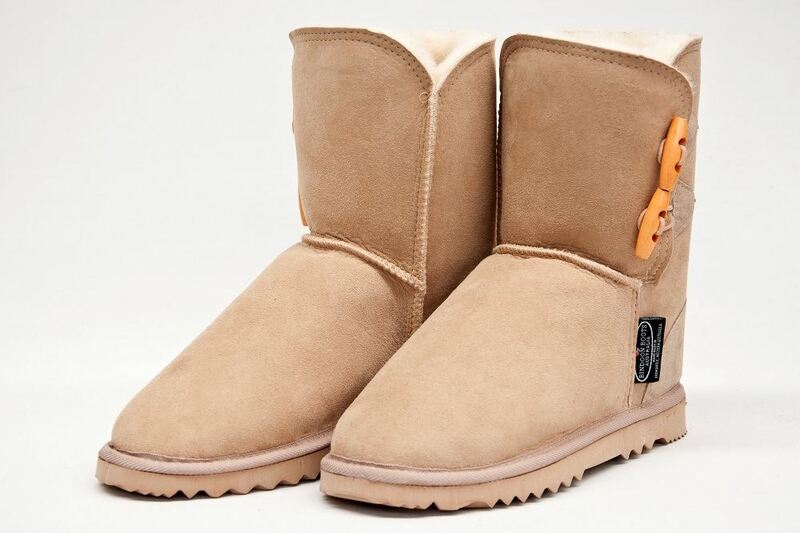 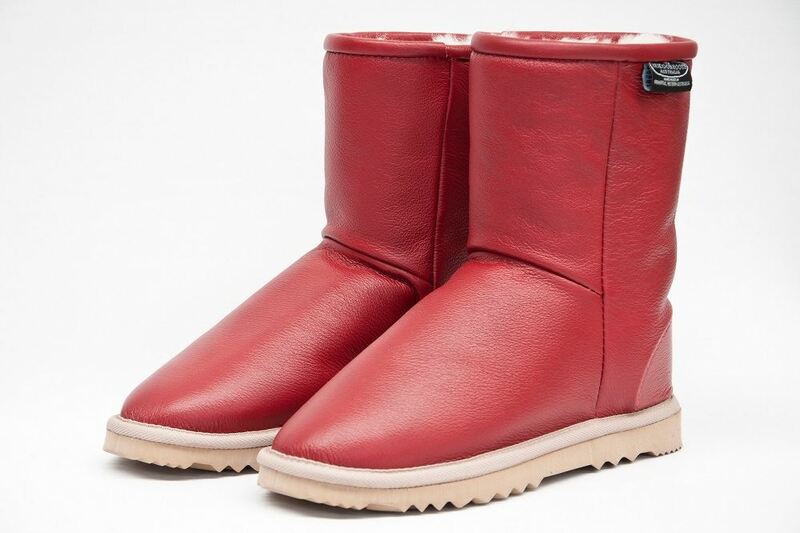 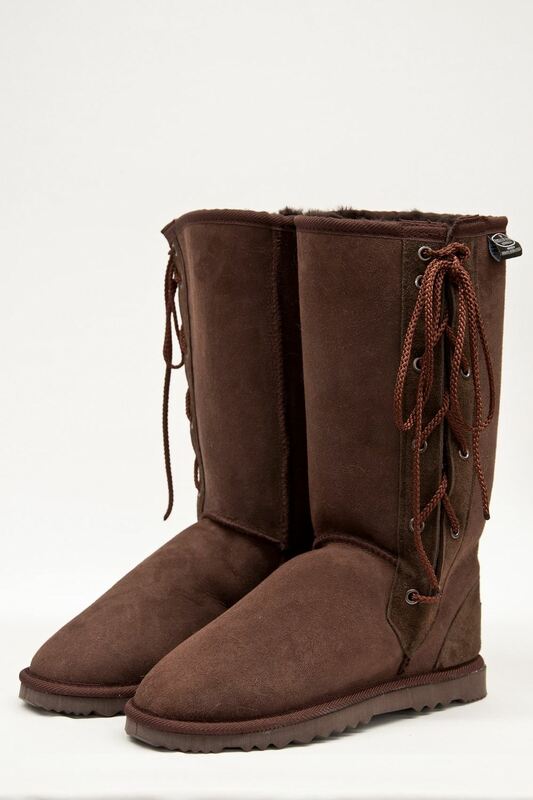 Bindoon Boots Australia has been making the iconic ugg boot since 1972. 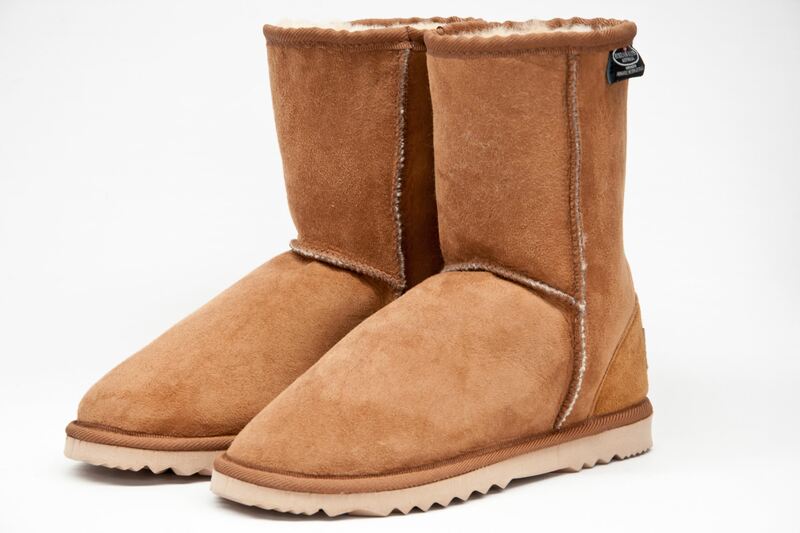 Not only are they a delightfully warm and comfortable piece of footwear; the range of styles has been extended as nowadays, it has been incorporated into fashion world wide. 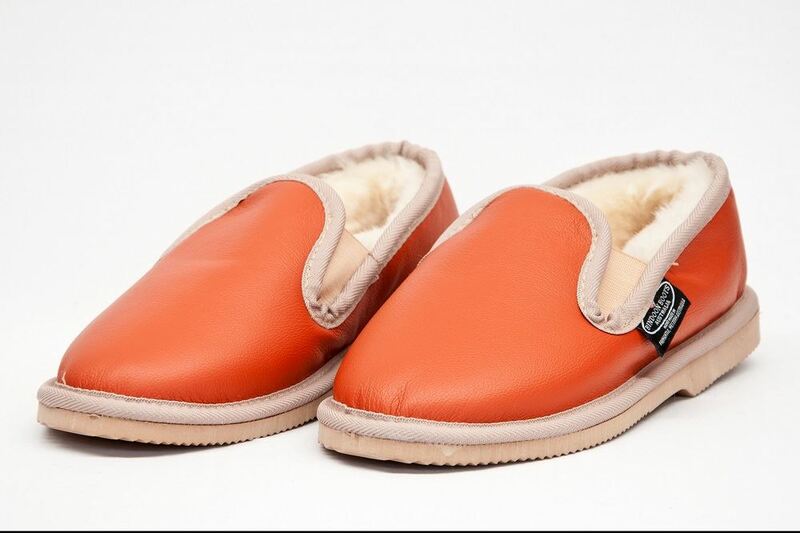 We keep innovating our designs, materials and colour range to stay ahead of the mass production market. 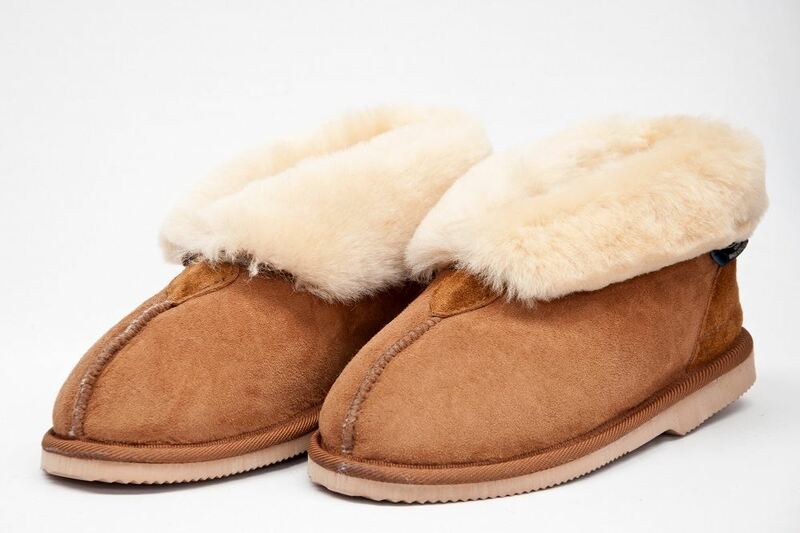 As all our footwear products are handmade, we can make personalised unique designs on request. 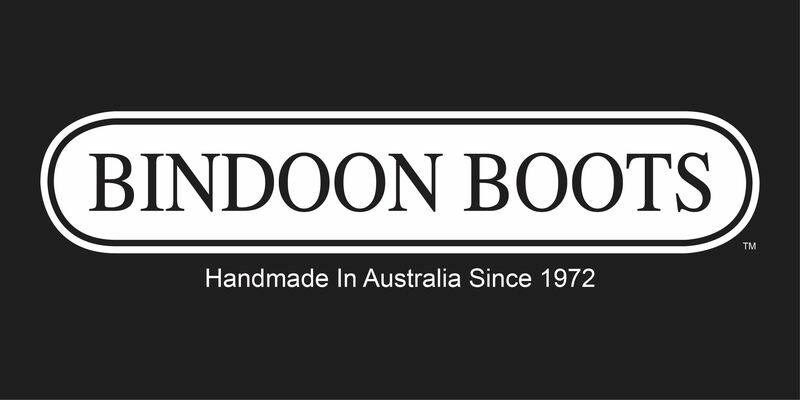 Our products are made from premium quality Australian sheepskin in our factory in O’Connor near Fremantle where you can view our extensive range.